Metro today began surveying customers online regarding budget and fare policy issues, as part of a public outreach process that will include upcoming open houses and public hearings. 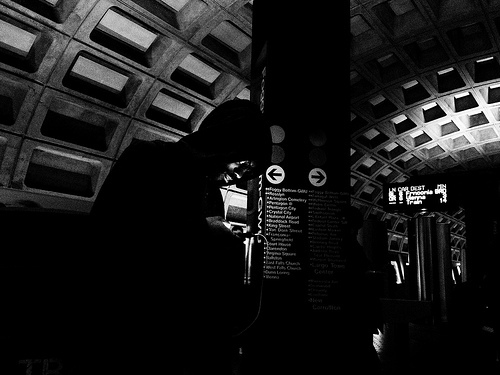 The survey, available on the web at wmata.com/budget, asks customers for their thoughts in prioritizing services that support Metro’s day-to-day rail, bus and MetroAccess services, as well as ways to fund Metro and new fare options under consideration. For example, customers are asked for their feedback on a customized monthly pass, which would be priced based on a person’s “usual” Metrorail commute, new short trip and fast pass options, off-peak discounts, parking rates and the “peak of the peak” surcharge. The survey will remain open until 5 p.m. Monday, March 12, and results will be submitted to Metro’s General Manager and Board of Directors.